IPL 2019, Match 2, Sunrisers Hyderabad vs Kolkata Knight Riders (SRH vs KKR): David Warner has made a strong comeback in the IPL 12 for Sunrisers Hyderabad. 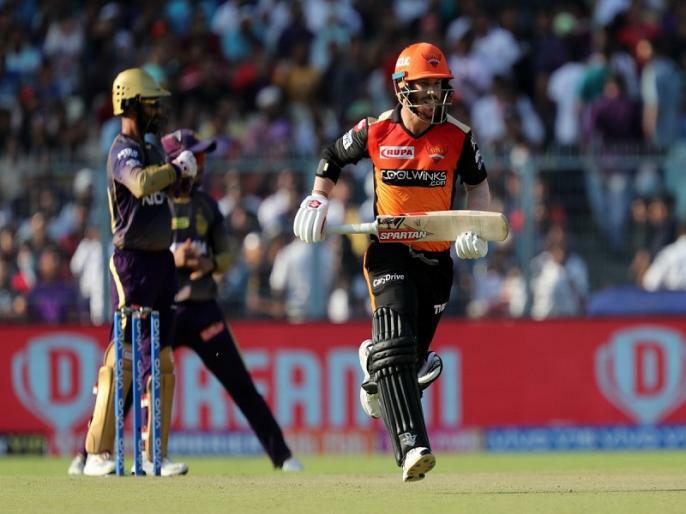 David Warner made his 40th fifty in the IPL 2019 Match 3 against Kolkata Knight Riders on Sunday. David Warner already holds the record of the highest half-century in IPL.